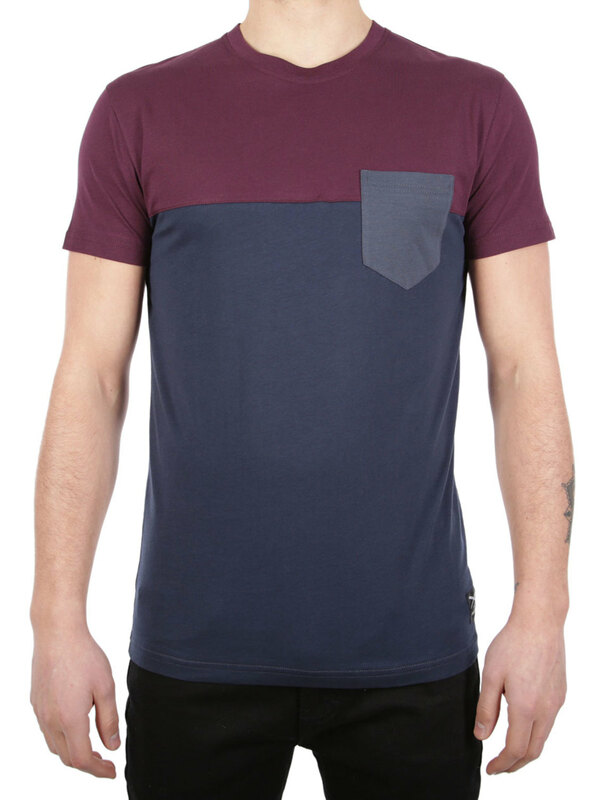 Dressed in the Iriedaily Block Pocket Tee you go to the block party in order to spend the hot City Weekend with basketball, BBQ and beats. 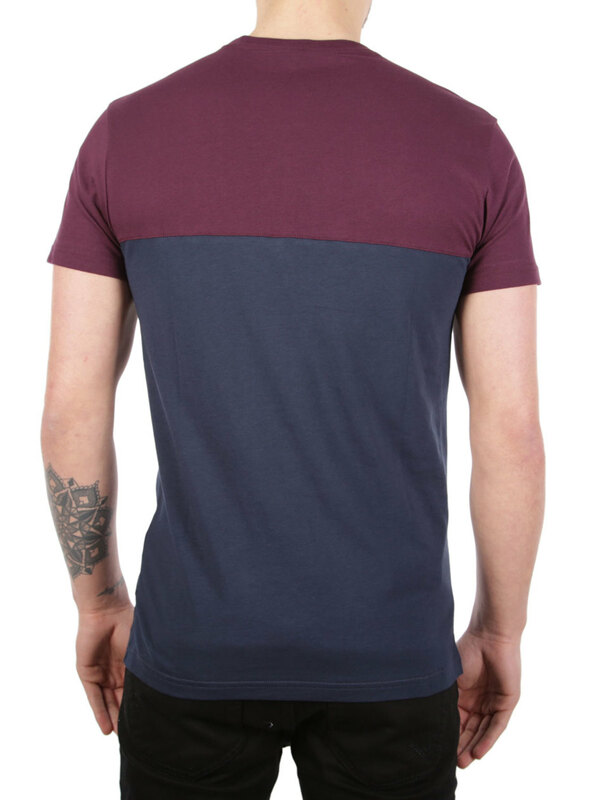 The chest pocket is an optical highlight in colour-block look. Is there a rocket in your pocket or are you natural born griller and chiller?